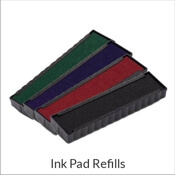 Guarantee that your day at the office goes as quickly as possible! 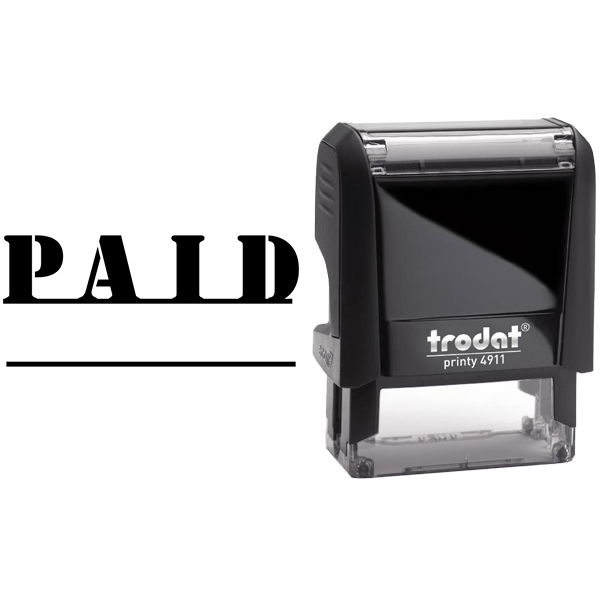 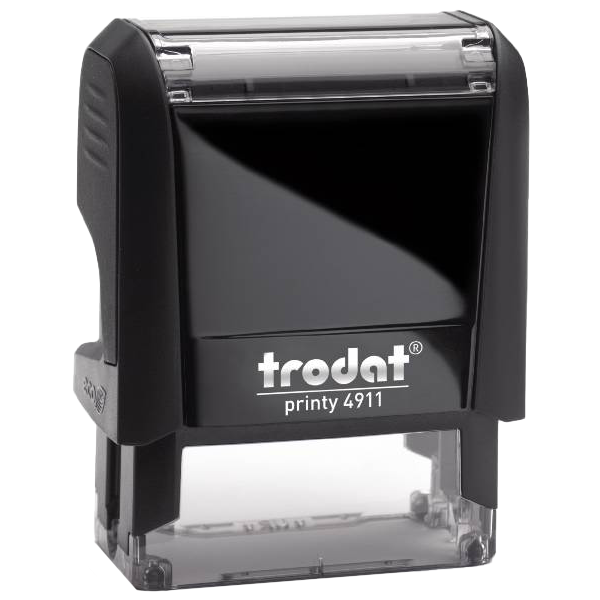 Buy this PAID With Underline accounting office rubber stamp today! 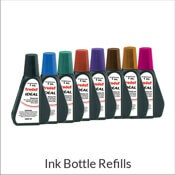 Standard size is .563" X 1.5" but more options are available! 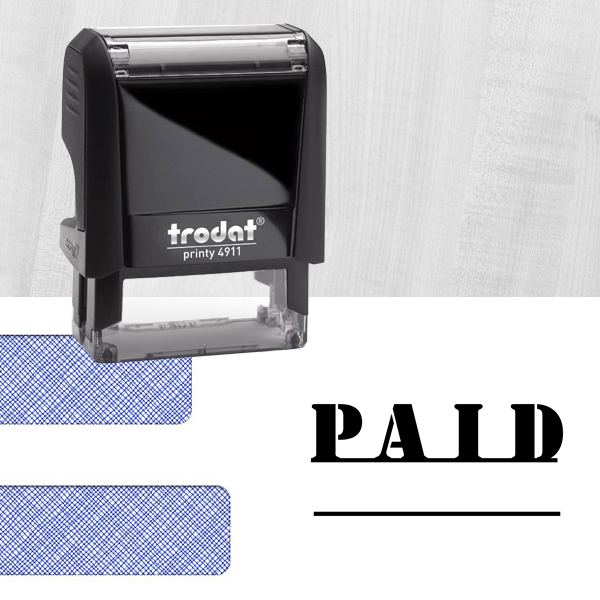 PAID With Underline Details Ideal for the office to utilize during the average work week, this Paid With Underline Rubber Stamp will get your work done in half the time for sure! 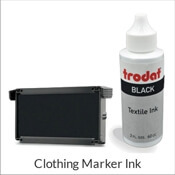 Constructed with the highest quality supplies we can find! 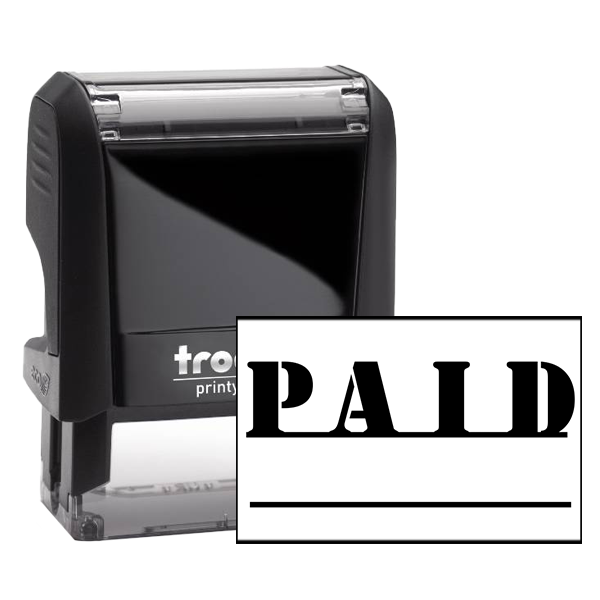 This helpful Paid accounting stamp is available in a collection of colors, sizes, and formats. 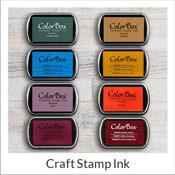 So you are free to make as large of an impression as you like and feature your stamp in any color we have available. 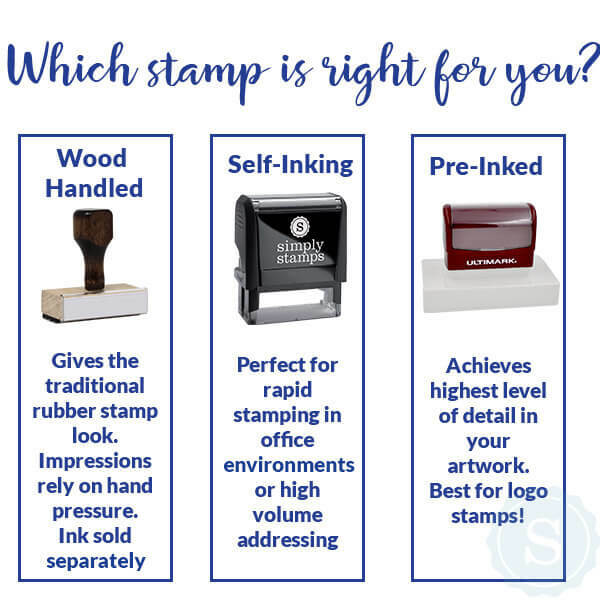 Buy this custom Paid With Underline Rubber Stamp now!